For this sign, the client wanted a material that would develop a rusted patina over time. In order to achieve this effect the frame was fabricated of mild steel with minimal rust-preventing alloying content. The sign was installed initially with a very thin layer of lacquer that would permit some moisture to penetrate a allow rust to develop in key areas. Then the sign was fully sealed and re-installed. 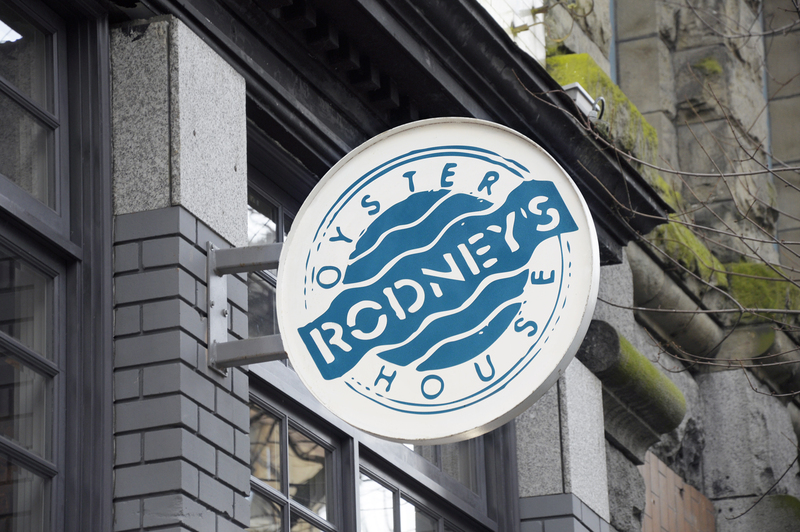 This entry was posted in CNC Metal Signs, Signs for Vancouver Business, Vinyl Signs and tagged Metal Signs, Vinyl Signs. Bookmark the permalink.